Our Goal Is Excellence. Our Success Comes From Innovation. 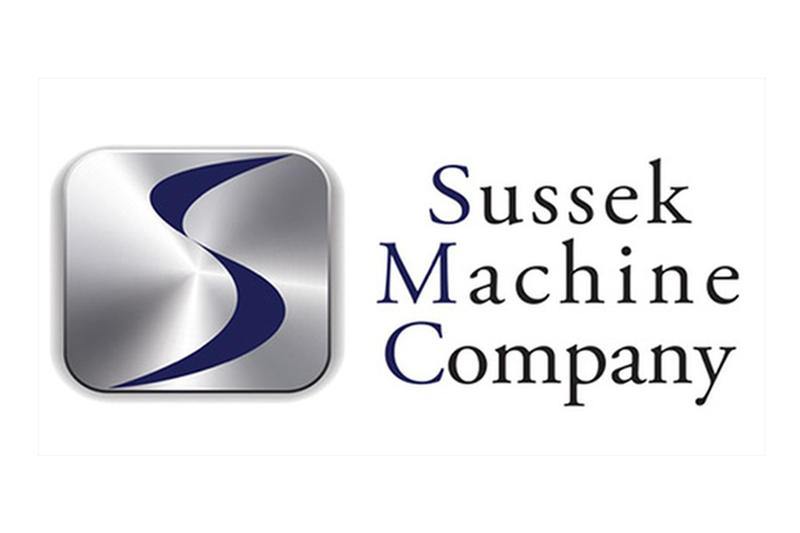 Sussek Machine Company prides itself in being the preferred partner with many of the Fortune 500 companies. The company is dedicated to providing turn-key solutions to our customers. We specialize in the optimization of design efficiency. Utilizing our own internal engineering group, we strive to take our customer's design and save them valuable time and money. Sussek Machine Company is expanding globally in some of the worlds' busiest markets. 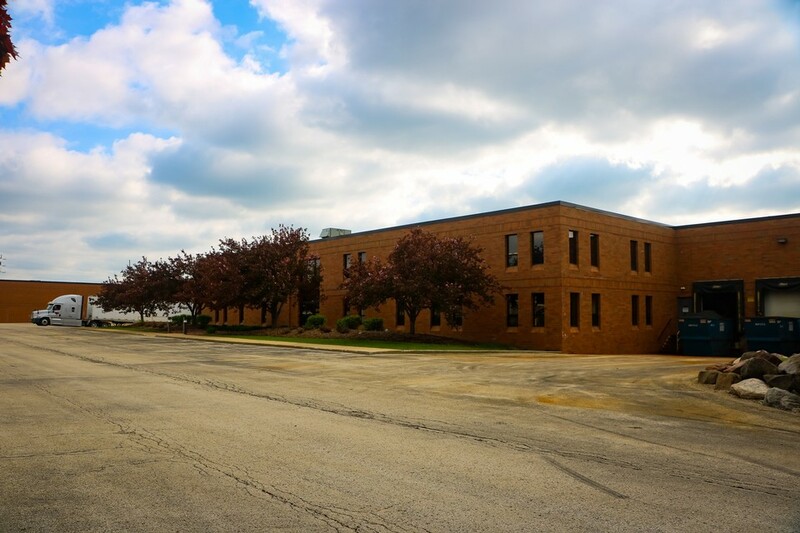 Our original plant and home office in Waterloo, Wisconsin has been delighting customers with our quality, delivery and machining excellence since 1960. 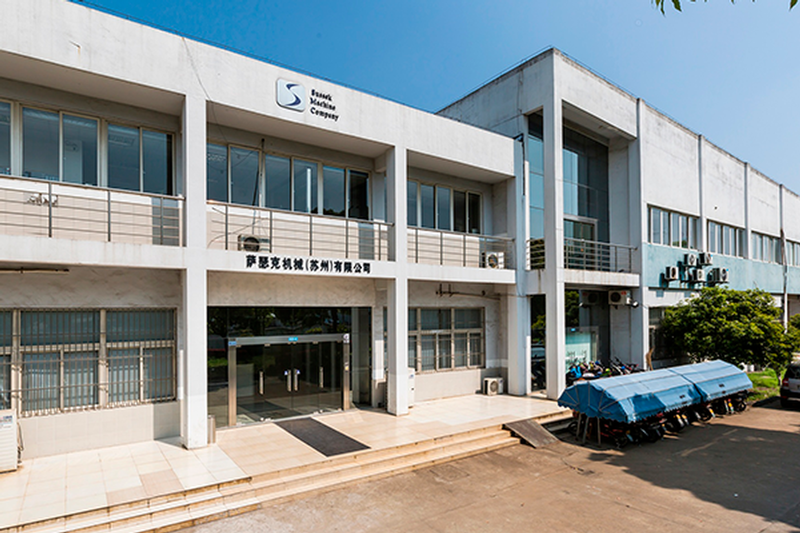 Our plant in Suzhou, China, established in 2006, is having another successful year in the Far Eastern market. 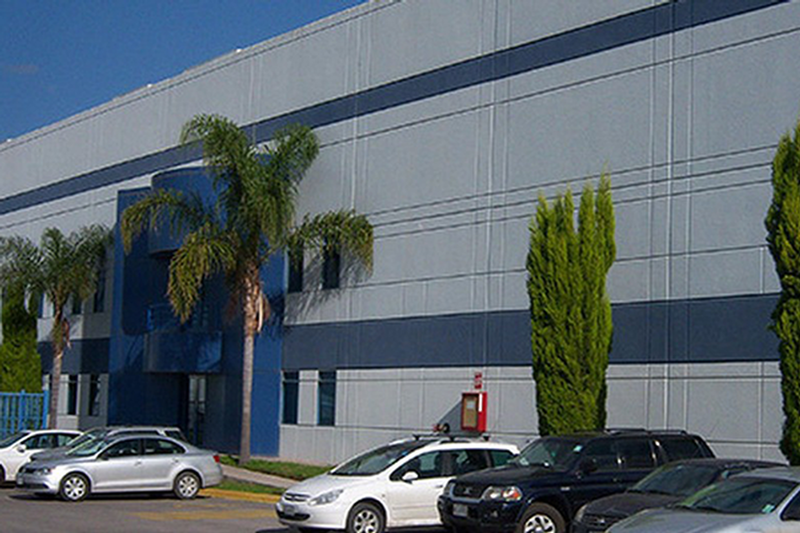 In 2014, we welcomed another global expansion with our location in San Luis Potosi, Mexico with the first production machining shipments fulfilled in September 2014. In January of 2016, we acquired Reynolds Machine Company, located in New Berlin, WI; they have been serving customers since 1941. All of our locations provide a top of the line service and quality that keep our customers coming back. We invite you to continue touring our website, where you can find out specific information regarding our company and the location that best suits your business's needs.